Spanish conqueror Francisco Hernández de Cordoba founded Leon on the shores of Lake Xolotlan, or Managua in 1524. 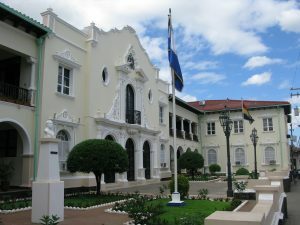 It soon became the seat of government for the province of Nicaragua. Conveniently built next to the indigenous village of Imabite, to insure access to laborers, the city grew, and of course also became an important site for the Catholic Church. Within a few years established, Leon had a couple of churches, monasteries and a fortress within the city. 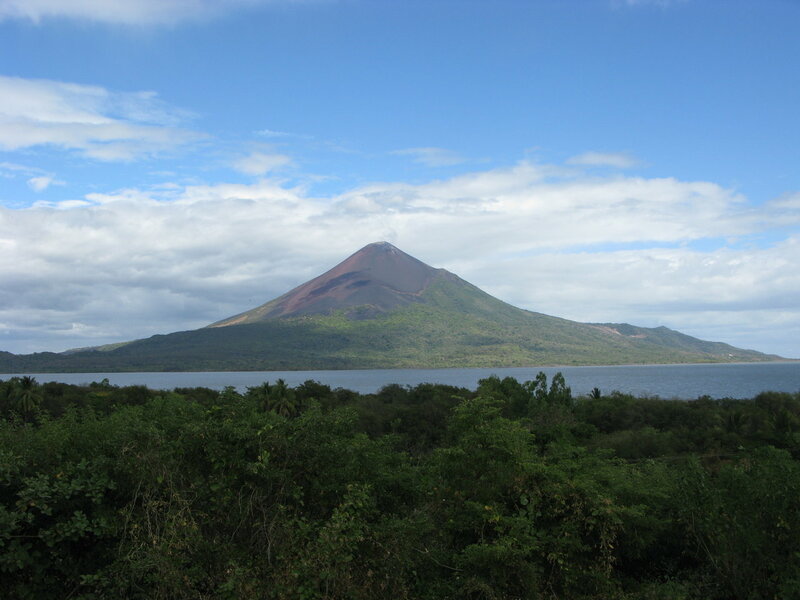 Very close to the city, the majestic Momotombo Volcano was always omnipresent. Its constant fumes spewed from its crater. This geographical landmark dictated the death of the original city of Leon. A violent eruption of forced the definite evacuation of the city in 1610. The population sought for a new, ideal location, and rebuilt their city in its present location. Tales of the evil presence of Satan and the ire of God, kept the old citizens of Leon away from this original site. The old city was actually lost for several centuries and was not rediscovered until 1967! The site is known as Leon Viejo, Old Leon. 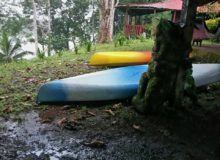 A visit to its ruins is a pleasant and very interesting day tour from Leon or Managua. Old Leon is unique in the sense that it is the only site in America where the original trace of the city can be seen as it was back at the beginning of the XVIIth century! UNESCO granted Leon Viejo the status of World Heritage Site. 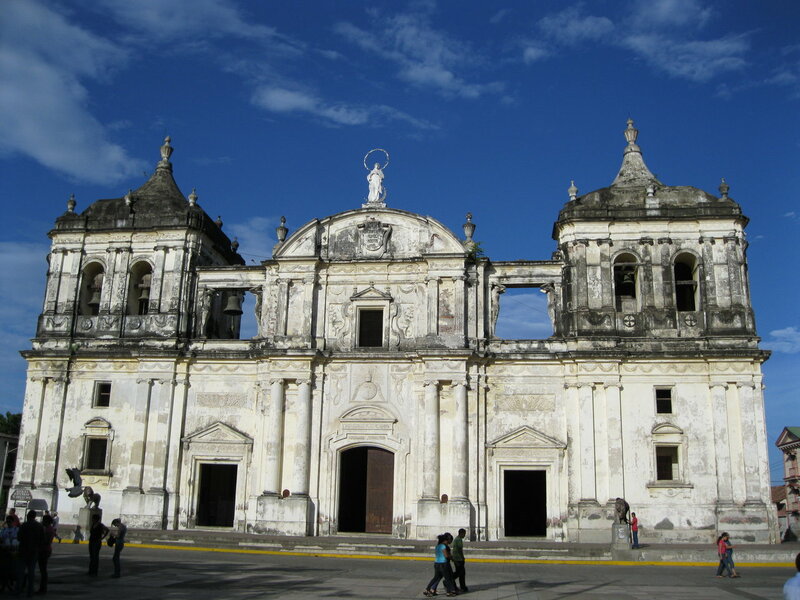 Incredibly the two World Heritage sites in Nicaragua are both in Leon: Leon Viejo and the Cathedral of Leon! The Majestic Cathedral of the Ascension in Leon. Leon quickly grew in its new site. 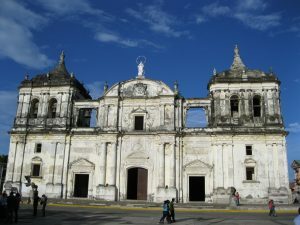 It continued to be the seat of the colonial government in Nicaragua. Eventually it became the first capital of the Republic of Nicaragua after independence was granted by the Spaniards in 1821. One way to measure the importance of the city during colonial times is to take into account the number of churches that were built within it. Today, Leon has a rich heritage of colonial architecture. It is proudly displayed in several buildings within the city limits. Without doubt, the most significant of all is the Cathedral of the Asuncion. This is the largest building of its kind in Central America! Second only to the Cathedrals in Mexico City and Lima, Peru. Because of the historic and architectural value of this building, it has recently been declared a World Heritage Site. There are many other colonial churches in Leon. 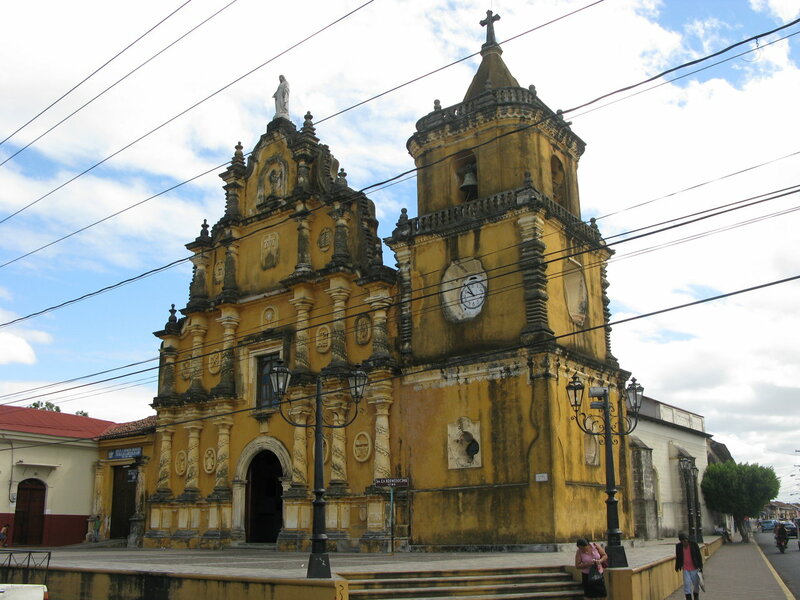 Don’t miss the “Iglesia de la Recoleccion”, the “Iglesia de la Merced” and the Church of Sutiava, also known as “San Juan Bautista de Sutiava”. The last one is adjacent to the old city of Leon in what was the indigenous neighbourhood of the city. The Church and Convent of San Francisco is one of the nicest hotels in town. 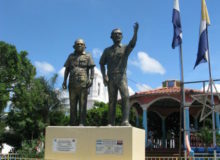 Today, Leon is the second most important city in Nicaragua. Nicas consider it as their city of the universities. The National Autonomous University of Nicaragua has its main campus right here in Leon. There are also several other universities here. This has the effect of a fairly large student population within the city limits. 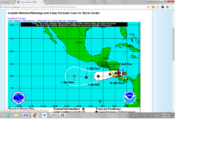 Leon is 90 km North of Managua. A modern paved highway connects both cities. Leon has retained a rural, agricultural air. In the 1980’s it was the hub of the cotton industry in Central America, producing much of the cotton in the region. It has grown steadily as a tourist destination. It offers a window to the colourful past of Nicaragua. A pleasant combination of an almost five times centennial city with a young student population and a gateway to the multiple volcanoes in the country. There is a wide variety of Hotels to choose from in Leon. As for dining, many great restaurants in Leon are in the downtown area and within walking distance of your hotel. 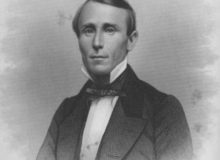 Despite its fame as a bastion of the conservatives during the early republican years, Leon played an extremely important and active role during the Sandinista Revolution. To this day you can hear the elderly boast about their adventures and feats during the war. Proudly, they played an important role and helped bring the Somoza regime down. 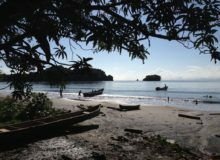 Its geographical location is ideal to visit beaches that are perfect for surfing. 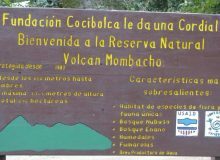 Hiking up volcanoes, and adventures like volcano boarding are also available. 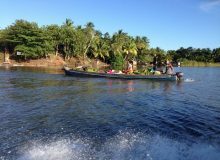 Visits to nature areas such as Isla Juan Venado Wildlife Refuge are a treat for nature lovers. Visiting the museums and colonial churches are a favorite activity for those in search of the local history. The trip from Managua`s Sandino International Airport to Leon is under 2 hours, making it a very easily accessible destination. Leon offers a variety of hotel options, that go from the elegant El Convento Hotel, which is in the old San Francisco Convent, to inexpensive backpacker hostels such as Bigfoot and Via Via. There are many different banks in the city. ATM machines are easy to find, so access to cash is a breeze! The Nicaraguan Institute of Tourism, INTUR, has an office half a block from Central Park. You will find it between the Café El Sesteo and the Hotel Las Mercedes. Here you can find maps, and general information regarding Leon, things to do and see, transportation to different areas, etc. The trip from Managua`s Sandino International Airport to Leon is under 2 hours, making it a very easily accessible destination. Leon offers a variety of hotel options. From the elegant El Convento Hotel, which is in the old San Francisco Convent, to inexpensive backpacker hostels such as Bigfoot and Via Via. There are many different banks in Leon. ATM machines are plentiful, which makes it easy to get cash when needed. The Nicaraguan Institute of Tourism, INTUR, has an office half a block from Central Park. You will find it adjacent to Café El Sesteo, between this restaurant and the Hotel Las Mercedes. Here you can find maps, and general information regarding the city, things to do and see, transportation to different areas, etc.